Enhance your guests’ experience with Deluxe Loos: Luxury portable toilets with the feel of a hotel bathroom. 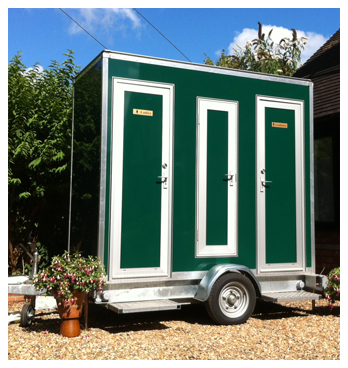 Deluxe Loos hire premium-quality portable toilet units for your wedding, corporate event or outdoor party. Wooden counters, full-length mirrors and fresh running water from gleaming chrome taps. These aren’t the images you’d associate with a typical portable toilet. But with our luxury portable toilets, you can bring the comfort of a stylish interior to your outdoor party. It’s the attention to the finer details that will make your wedding, party or corporate event truly unforgettable. 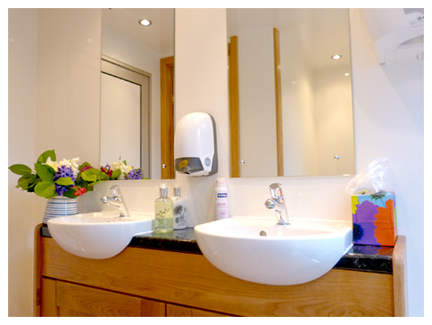 That’s why all of our luxury portable toilets are fitted with sleek artwork, superior-quality paper and soap, and automatic air-fresheners as standard. And if you want your guests to feel positively pampered, our luxury packs of bodycare products and fresh-cut flowers provide the ultimate uplifting treat. We offer you a smooth and reliable service, refined over ten years’ experience. 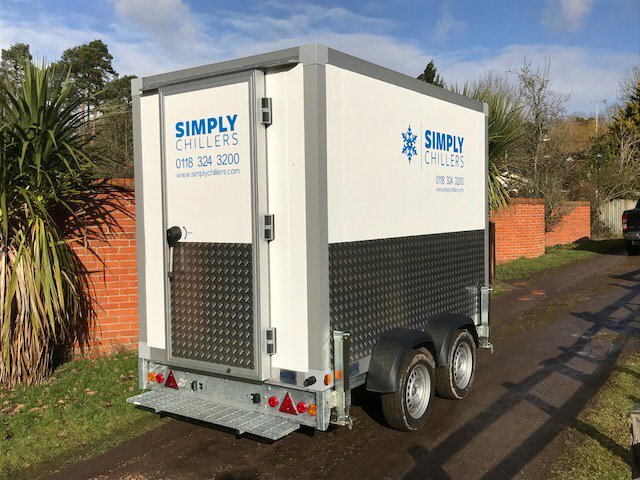 With Deluxe Loos, you’ll also get the reassurance of a neat, on-time delivery and collection, and free 24-hour back-up – including emergency call out. Make every moment of your event special. Get a quote from us today, and discover just how affordable a touch of luxury can be. No need for drainage or plumbing – only a 13/16 amp power supply. If you need a generator, we can provide it. Baby change and disabled access options available. Attendant hire gives you efficient uniformed attendant(s) to keep the toilets spotless and restocked. 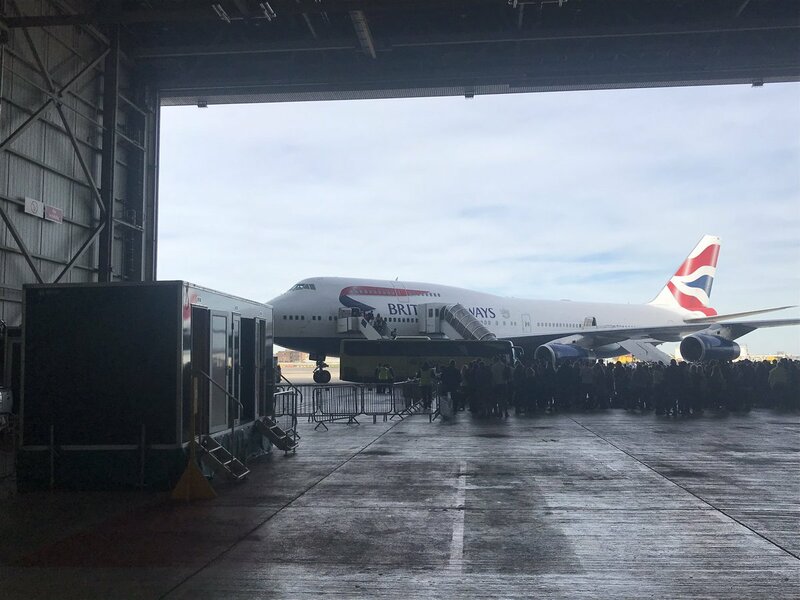 They also give you full technical back-up on site. Public liability and theft insurance included. Smooth and efficient delivery and collection. Always on time, and ensuring your site is kept neat and tidy. Free back-up provided 24 hours a day, via phone or call out.